Clae is going from strength to… ummm… well strength again! The high top McQueen sneaker returns for Fall 2010 in a sophisticated wool material in two colorways. 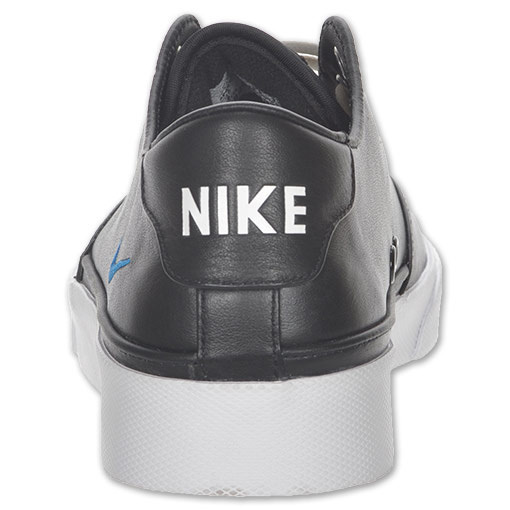 Leather details set some nice accents, giving the sneaker a great overall look. 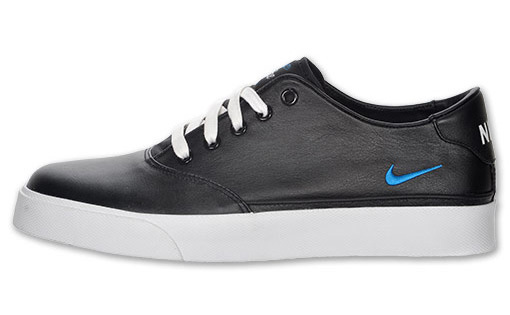 Check out the new Nike Pepper Low in all of it’s leather bounded goodness. This series caught the eyes of unexpected audiences with its simple lines and basic color scheme. 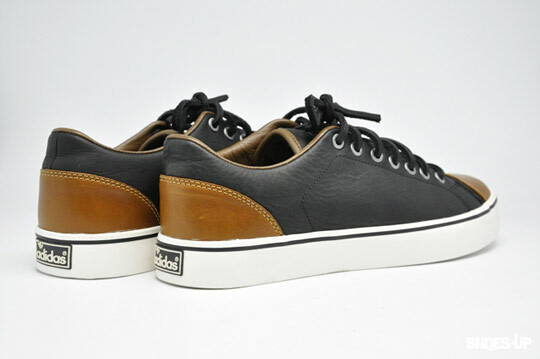 Black leather is used on the entire upper, as well as the metal eyelets. 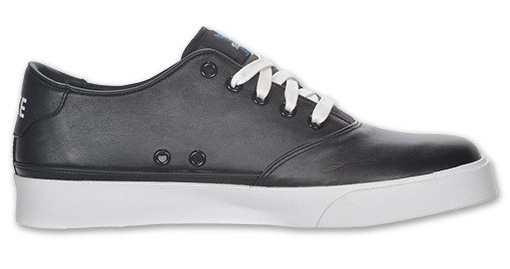 A white vulcanized sole accents the heel and tongue branding with the laces. 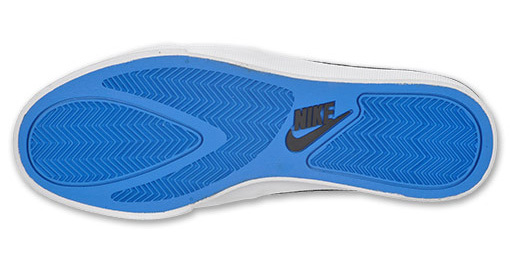 A bright blue is used as contrast on the heel and tongue. How Swagg do these look? Freshness. 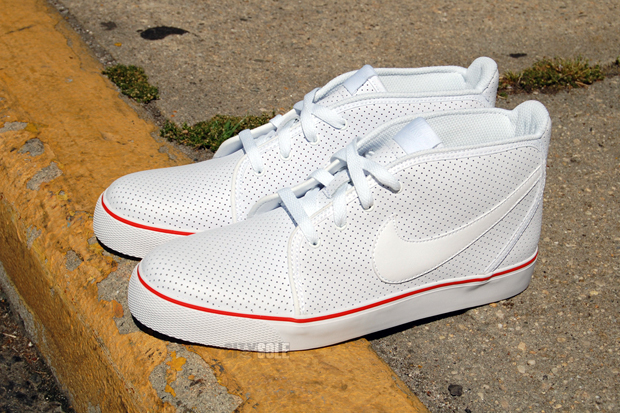 Nike is dropping a new colorway in its Toki ND collection this summer. The shoes feature a clean perforated leather upper in silky white, with an added hint of old spice (orange) on the midsoles.These are super crisp, mad clean and ketchup proof (well, I wish). Look for these now through Nike retailers across the country. James Bond for Beckham for Adidas?? James Bond from Undefeated (not from the 007 movies) designed these shoes for the David Beckham Adidas Collection. 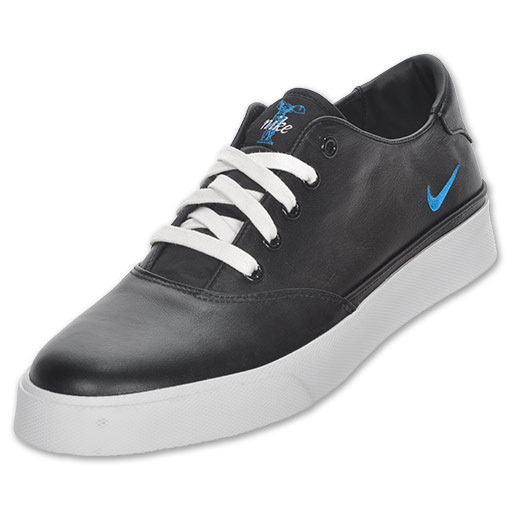 These are bowling shoes for 2010. 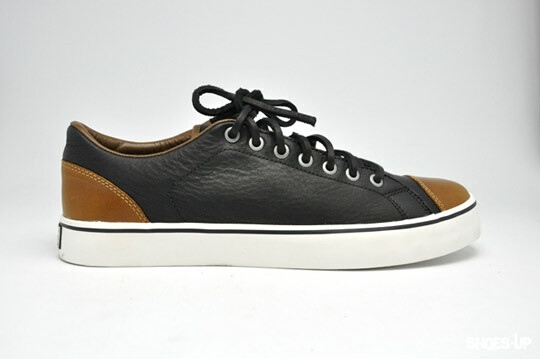 How can you go wrong with both brown and black leather in one shoe? You no longer have to choose between your favourite wallet, belt, or watch to match. Just don’t get caught in the rain with these, Adidas, Beckham and Bond will hate you (this time 007 Bond).